At the geographical heart of the site, bounded on each side by quiet gardens, is the QE II Infirmary with 24/7 nursing, opened in 2004 and managed by the Director of Health & Well-being. On becoming a resident of the Charterhouse, Brothers are physically and mentally fit to live independently. As they approach the end of their lives (or temporarily – for example, following surgery) for many their mobility decreases and they leave their flat to occupy a room in the Infirmary. 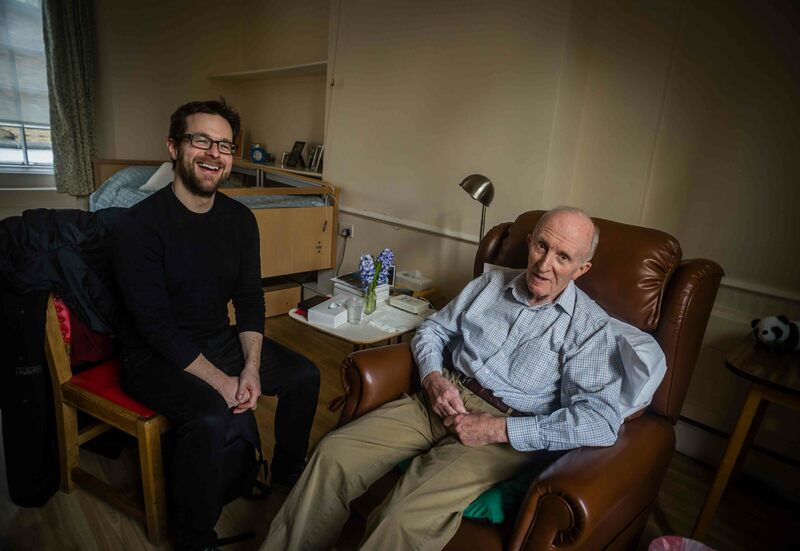 There are eleven rooms in our Care Home, some of them occupied by people who are not Brothers, but who make the Infirmary viable by paying the full costs of 24-hour care. 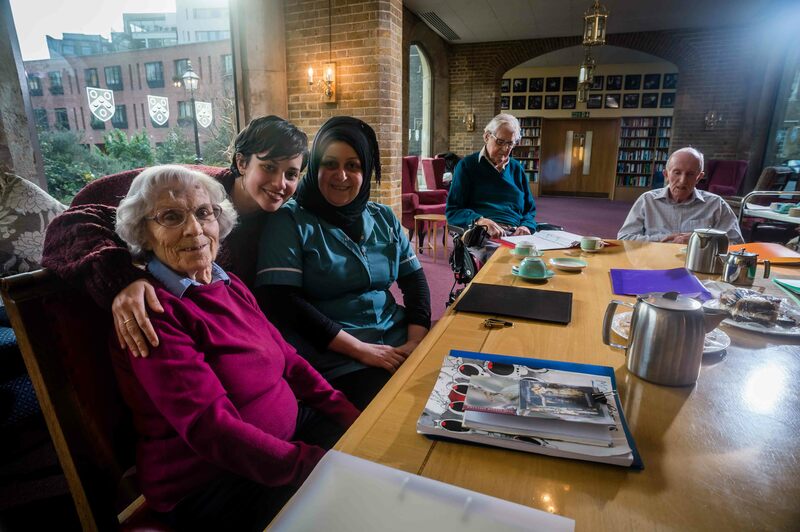 All residents have much contact throughout the day with staff, and most are regularly visited by friend, relatives, and other members of the Charterhouse Community. A full version of the report can be viewed and downloaded here. Residents of the Infirmary regularly share activities with other Brothers. 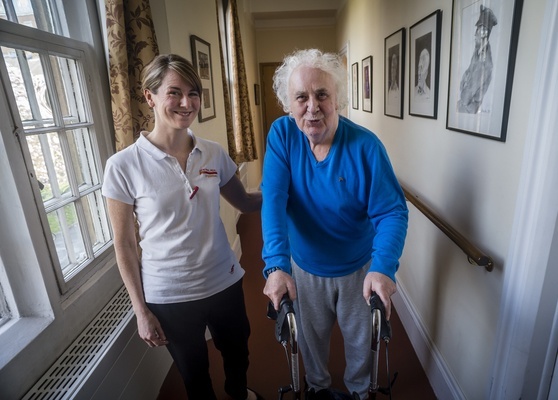 Twice a week our physiotherapist runs exercise classes; twice a week there’s a singing group; there are ‘mini-musicals’ and occasional outings.